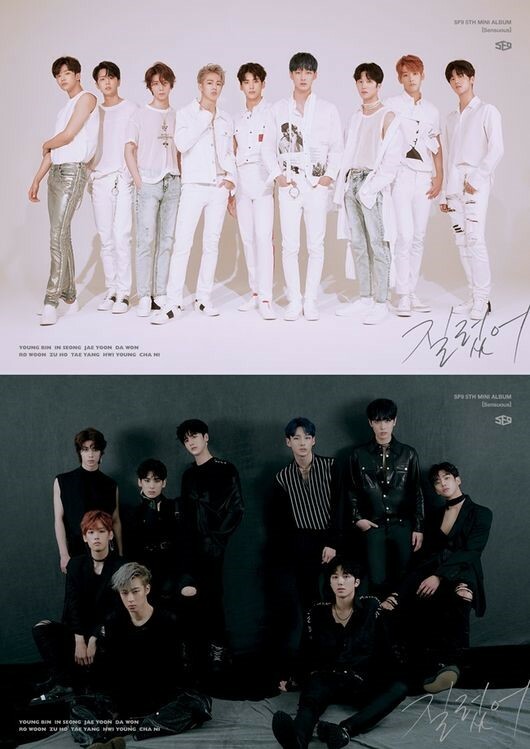 On January 24, FNC Entertainment announced that SF9 is coming back in February. They’ve finished shooting the album cover photo. The exact date is still under discussion. This is their first comeback in 7 months since their 5th mini album ‘Sensuous’ was released in July of last year. Rowoon starred in SBS drama ‘Where Stars Land’, and Chani is currently starring in JTBC’s drama ‘SKY Castle’.